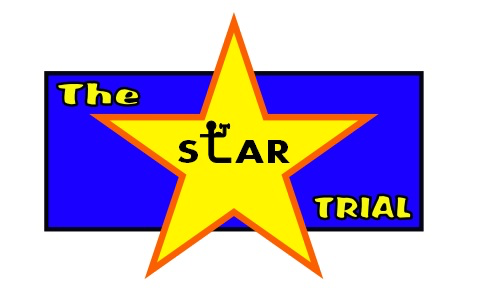 The STAR research team is managed by an experienced team of researchers, clinicians and scientists. The team is led by Dr Jennifer Ryan who is a lecturer in physiotherapy at Brunel University London. Grace Lavelle and Marika Noorkoiv are Research Fellows and work directly with physiotherapists and people who are taking part in the study. They organise appointments for the assessments and arrange the exercise group. If you take part, they will be the people doing the assessments with you.